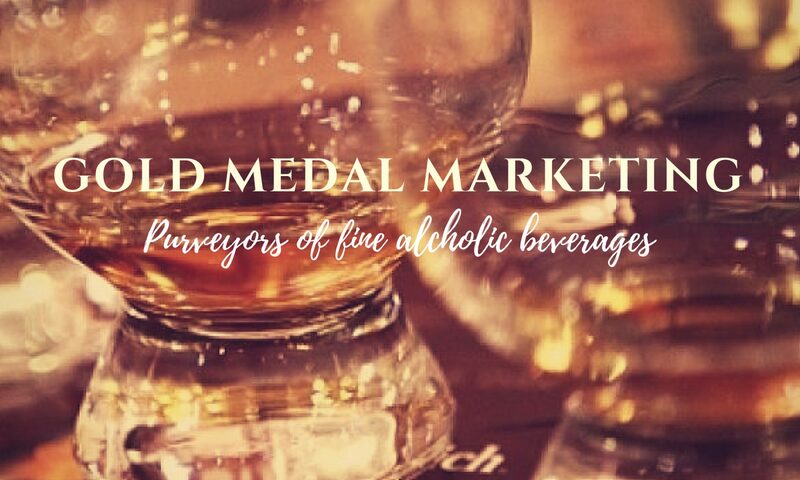 Headquartered outside of Calgary, AB Gold Medal Marketing specializes in fine Single Malt Scotch, Irish Whiskey, Premium Wines and Spirits from around the globe. We are always importing new and interesting bottlings as they become available, so check back often to see our current offerings. The suppliers that we represent are unique Independent Producers who pay great attention to detail; each product is crafted with the greatest of care. The Alberta Liquor Industry is celebrating 25 years of privatization and Gold Medal Marketing Owner Andrew Dunn has been involved since the beginning. Because of his comprehensive and authoritative knowledge of the industry, he is considered an expert in his field. 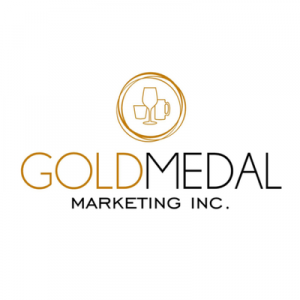 Gold Medal Marketing is committed to delivering excellence and value to its suppliers and customers. If you are interested in bringing your unique products to the Alberta market, we’d love to hear from you! Buying your own barrel of wine or whisky is a unique opportunity by some of our amazing suppliers to have your own private label for personal use, weddings, corporate gift giving or for your own retail store. Contact us for further information.